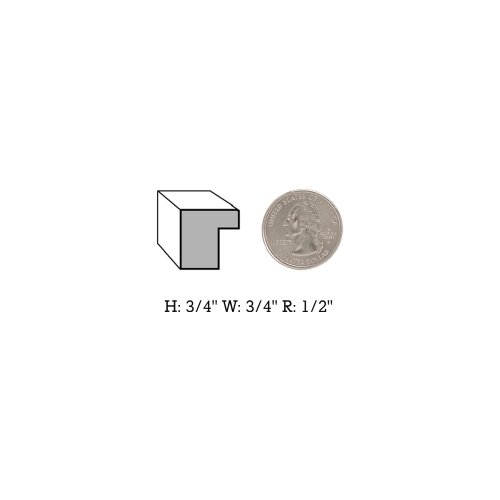 Picture Framing Blog - A Good Frame of Mind: What are H, W and R Measurements in Picture Framing? What are H, W and R Measurements in Picture Framing? When choosing a frame for a specific purpose, it's important to know the dimensions of each part of the frame, so that you ensure to get the look, feel, and function that you desire. The three measurements that should be observed are the H, W and R. What does H, W, R mean? Find out on our At Your Service blog. Read more. Nice post. No painting and no picture looks great without frame. Actually a simple picture don't look amazing without framing. Frame enhance the beauty of a picture in a way that we can't imagine.